The telecom industry is under the pressure of keeping up with tariff standards set by Reliance Jio and in a recent development, Airtel has announced two new ultra-affordable plans for users. While one is a monthly package, the second is intended to offer year-long relief from the hassles of recharging. This plan is for users whose prime usage on their devices is internet browsing. Trying to beat Jio at its own game, Airtel is offering 5GB of 4G data for ₹98 with a validity period of 28 days. For the same price and validity, Jio offers 2GB of data along with free calling and 100 SMSes. 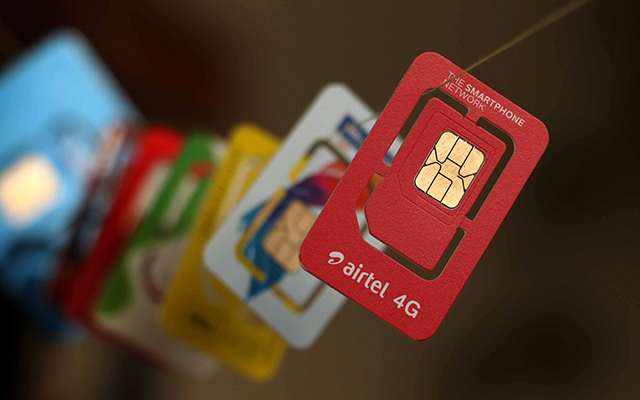 In the case of Airtel, however, unlimited calls or SMSes are not bundled along and for those users who desire these, there is a plan for ₹93 which offers 1GB data along with unlimited calling and 100 SMSes per day. Both the ₹98 and ₹93 plans are available in Andhra Pradesh and Telangana circle. The company also updated the ₹149 pack recently to offer 1GB data per day complemented by unlimited calling and SMSes. The new plan is designed to offer 1GB data per month along with 100 SMSes a day and unlimited calling but the most appealing feature of this pack is its year-long validity (note: 360 days). It sits beside the ₹3,999 pack which Airtel offers 300GB of data and unlimited calling and 100 daily SMSes. In contrast, Jio’s prepaid plan with a validity of 360 days costs ₹4,999 with benefits like 350GB of 4G data and 100 daily SMSes and calling without any daily or weekly limits. But if we consider the value per day of Airtel’s ₹995 plan which comes down to ₹2.76, it beats all competitors and can even be a threat to Jio’s dominance – at least in regions where data does not matter that much. This plan is yet to be launched and will be selectively available to few users initially, as per Telecomtalk.